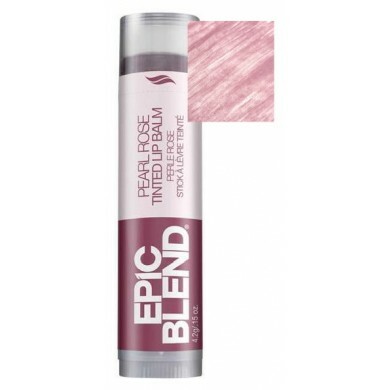 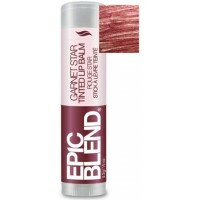 Epic Blend Pearl Rose Tinted Balm provides total lip hydration with a subtle sheer tint & delicate shimmering radiance. 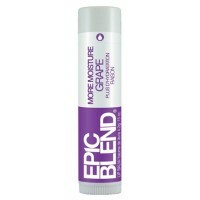 How to use: Smooth it on your lips any time you want a subtle hit of color. 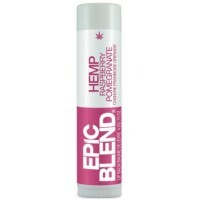 Epic Blend Vegan Wild Berry Lip Balm is 100% plant-based and beeswax-free. 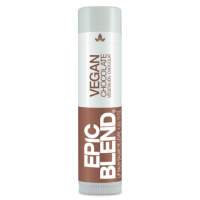 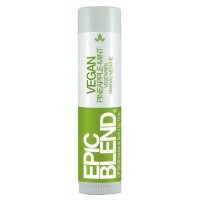 This balm has all-n..
Epic Blend Vegan Chocolate Lip Balm is 100% plant-based and beeswax-free. 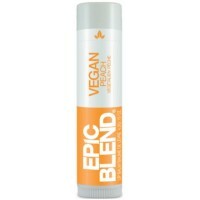 This balm has all-na..
Epic Blend Vegan Peach Lip Balm is 100% plant-based and beeswax-free. 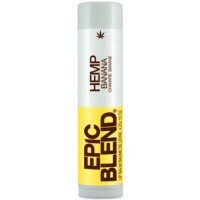 This balm has all-natura..